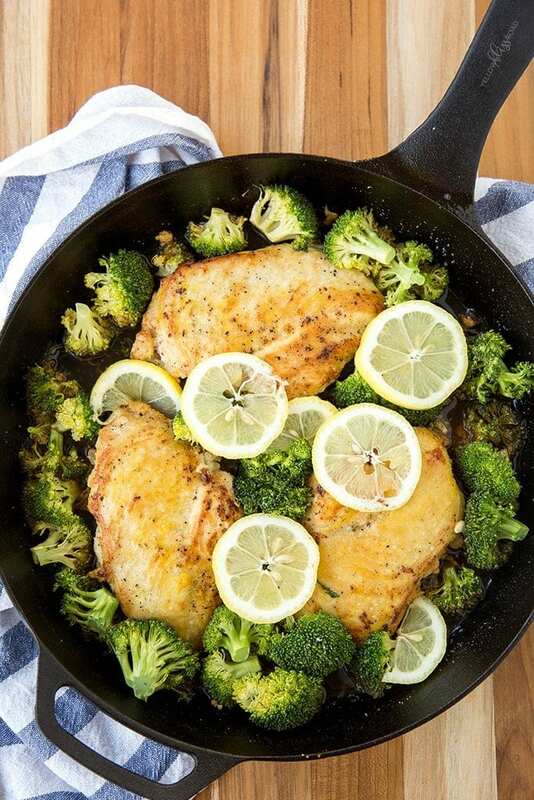 This Lemon Chicken & Broccoli Skillet is a quick and easy meal, that can be prepared all in the same skillet in less than 30 minutes. 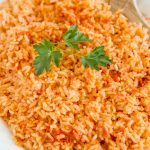 It’s a healthy and delicious meal on its own or can be served with any of your favorite sides, from baked potato, to garlic bread or rice. 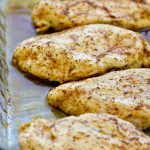 One of my favorite go-to entrées is chicken breast. 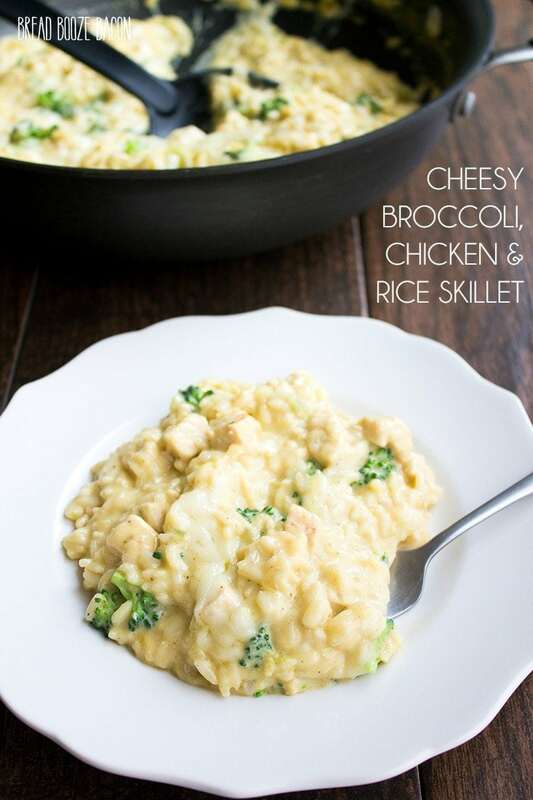 It’s healthy, it can stand up to tons of different flavors, and it’s prepared fairly quickly. 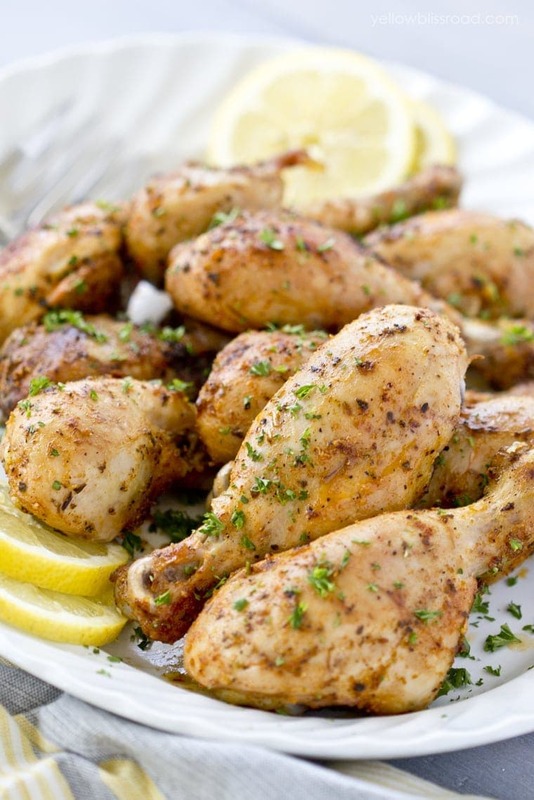 One of my favorite ways to flavor chicken is with lemon. Lucky for me I have a huge lemon tree and I can get juicy lemons nearly year round. 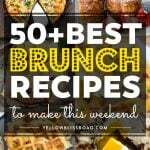 We picked a big laundry basket full last week, so I’ve been working on a few new recipes. 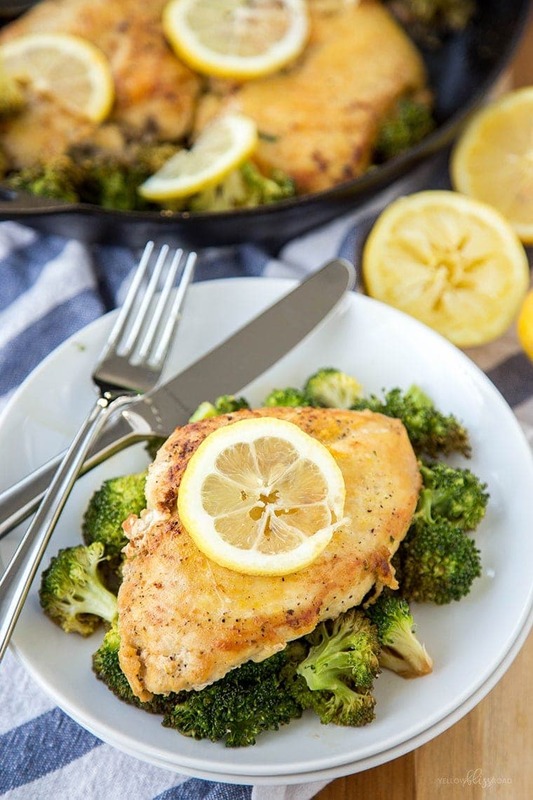 This Lemon Chicken and Broccoli Skillet starts with seasoned chicken breasts (the boneless, skinless kind) that are pounded out to be uniform in thickness. This helps the chicken to cook more evenly and keeps the ends from drying out. The chicken is then seared in a little butter on each side for that golden brown color. You could substitute olive oil if butter’s not your thing. But really, how could butter not be your thing? 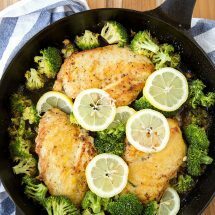 Once the chicken is browned on both sides, you’ll add a little lemon juice and chicken broth to the skillet, and finally the broccoli. 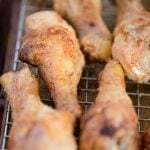 It will all cook together in the oven, and the cooking time will vary depending on how thick your chicken is. But since it’s browned in the skillet, it doesn’t take too long. Mine took about 9 minutes, and on average it will take 8-10. 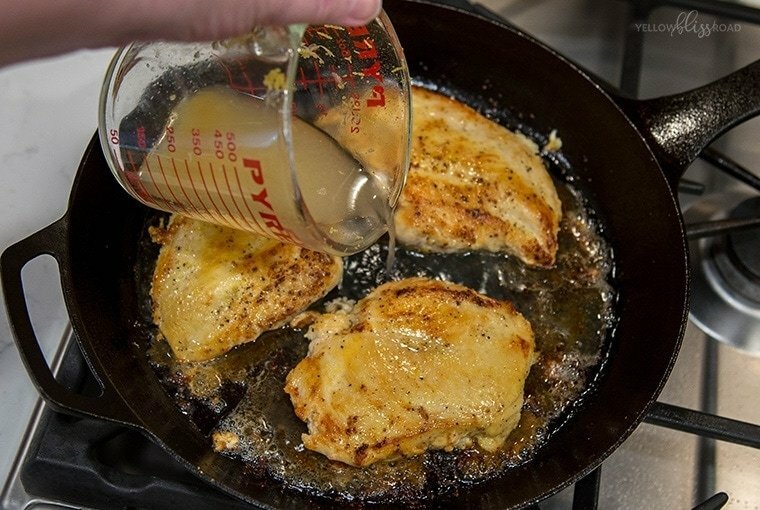 When serving, spoon of little of the cooking liquid from the skillet over the chicken. 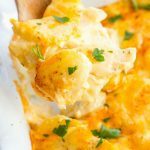 If you’re feeling frisky, you can make a creamy sauce with all that browned goodness in the skillet. 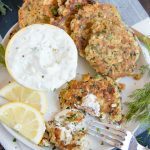 Just add a little butter and heavy cream and heat through until you’re happy with the consistency and flavor. 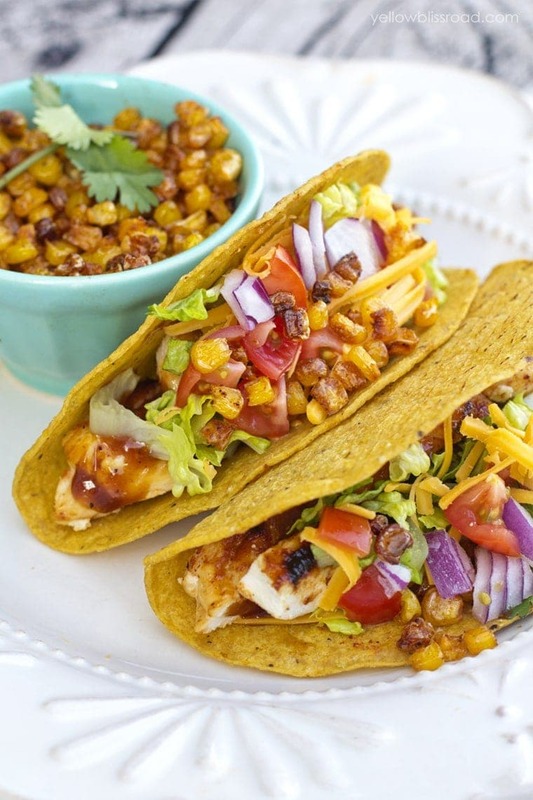 Cover chicken with plastic wrap or place in a gallon- size sealable bag. Pound chicken with a mallet until it is uniform in thickness (mine was about 3/4" thick). 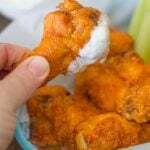 Sprinkle both sides with the lemon pepper seasoning mixture. 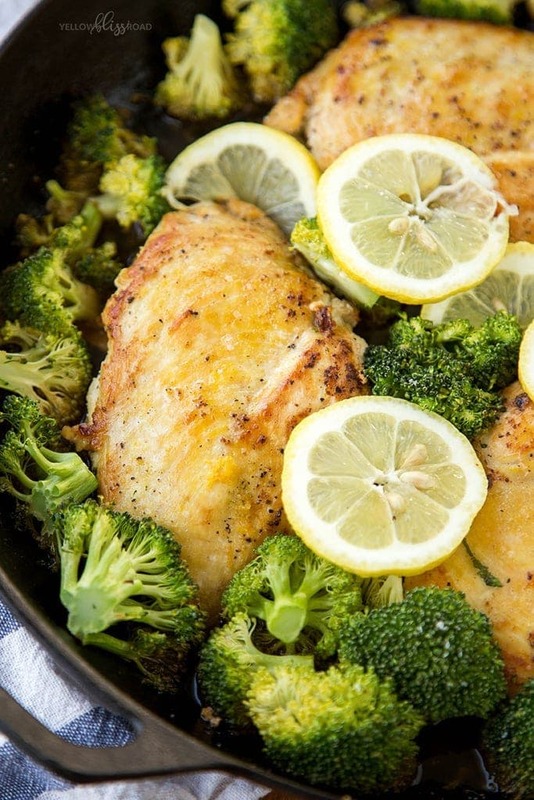 Melt 1 tablespoon of butter in a 12" oven-safe skillet over low heat. 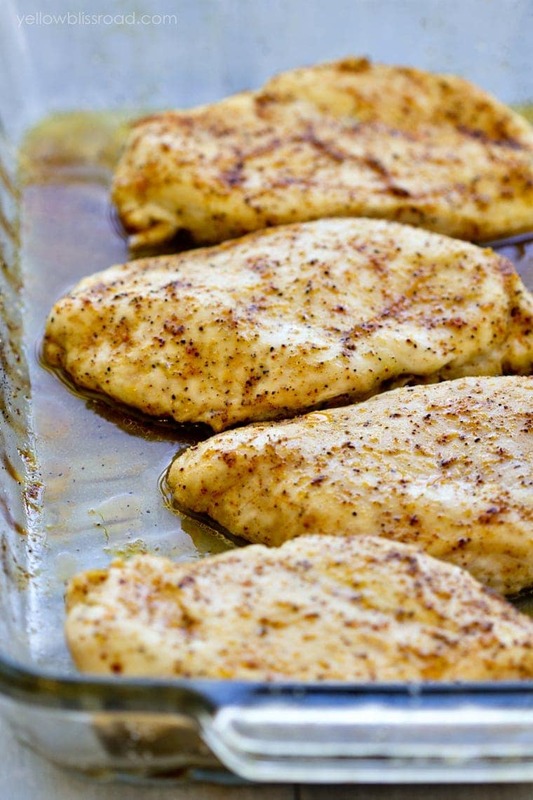 Turn heat to medium-high and place chicken in the skillet. Cook for about 4 minutes on one side; until chicken is golden brown. 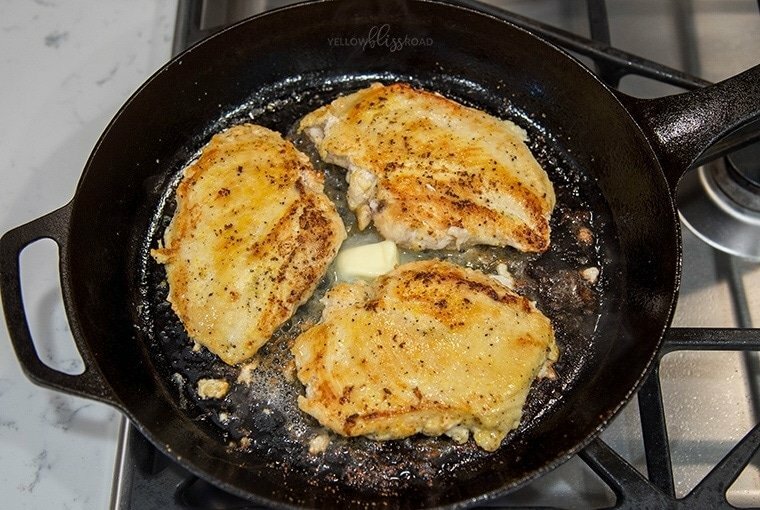 Flip chicken and sear for 2 minutes on the other side. Turn off heat and gently pour lemon/chicken broth mixture around the chicken (not over it). 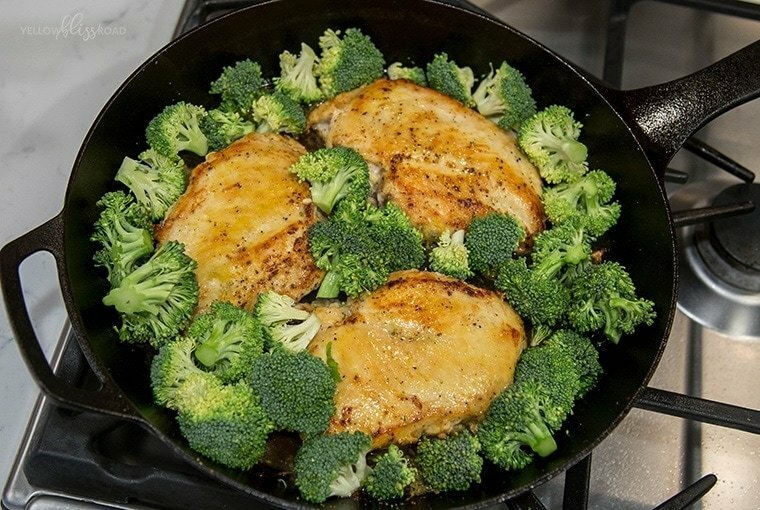 Arrange broccoli pieces around the chicken in the skillet and set in the oven for 10 minutes, or until chicken is cooked through (165-175 degrees; it will feel firm and the juices will run clear when pierced with a knife). 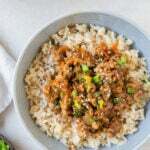 Serve hot, spooning the sauce from the skillet over each piece as it's plated, if desired. You mentioned lemon zest in the instructions, but don’t have it listed in the ingredient’s list.